Governments across Canada are working hard to build a sustainable digital economy. 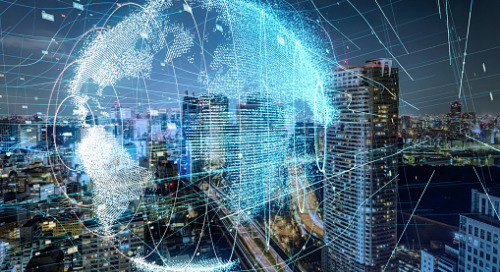 One of the key building blocks is a sound digital infrastructure that enables accurate, complete and up-to-date mapping of assets, such as roads, buildings, address points, parcels and other features. 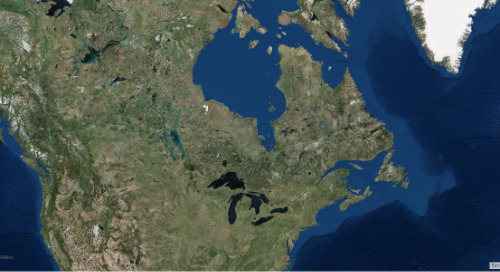 The GeoFoundation Exchange (GFX) is enabling Canadian communities to collaborate in building authoritative digital basemaps for mutual benefit in an efficient and cost-effective manner. 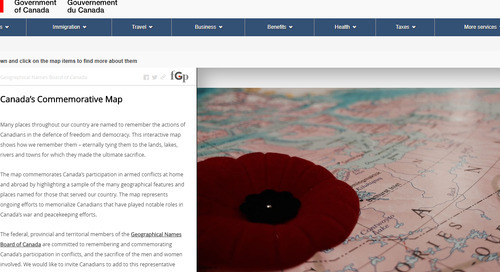 This story map focusses on the ten months of William A. Alldritt’s life during World War I from August 1914 to May 1915. The map showcases the various phases in his life – pre-war days, enlistment in the army, arrival in Europe, military training along with the several battles that he survived, and finally his capture and his life in the prison camps. GIS users create and work with maps every day—they provide the basic experience and a practical interface for the application of GIS. Maps are also the primary way that GIS users share their work with others in their organizations and beyond. 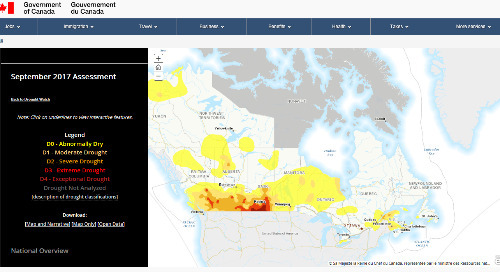 Online GIS maps can be created by anyone using Web GIS—and can be shared with virtually everyone. 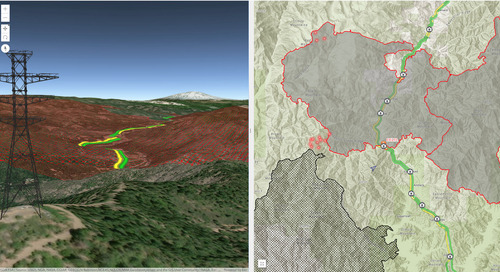 These maps bring GIS to life and can travel with us on our smartphones and tablets. 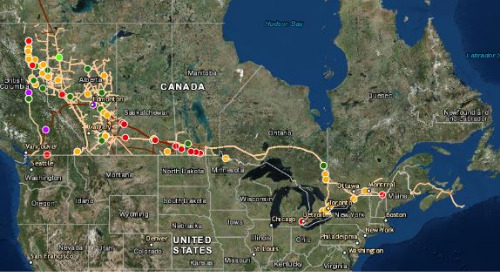 Online maps have forever transformed computing and the web. 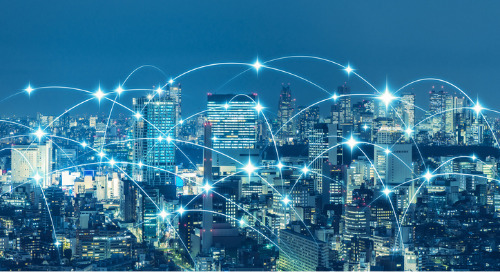 US Cities are increasingly relying on federal data to identify issues and inform policy decisions, but local officials worry the federal government may decrease what is an already limited amount of available information. 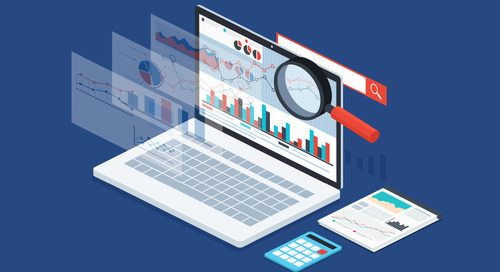 A survey found 74 percent of municipal staff considers federal data important or very important to their department’s mission. More than 90 percent of respondents said they rely on federal demographic data, and more than three-quarters said their department uses housing and economic data published by the government. The GSDI capacity building webinar on Geospatial Open Data was held recently and participants heard two presentations. The first presentation was on the general background of open data, including accessibility, impacts, legal restrictions and policies. The second presenter presented some Open Data experiences at the Netherlands’ Cadastre, Land Registry and Mapping Agency. 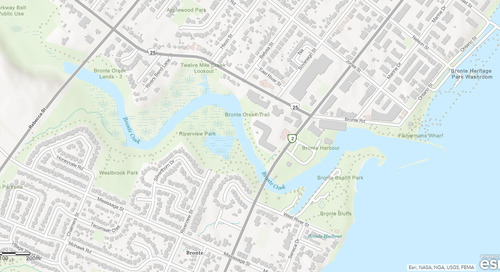 Numerous communities in Canada have had their imagery and topographic basemaps updated in ArcGIS Online this week. 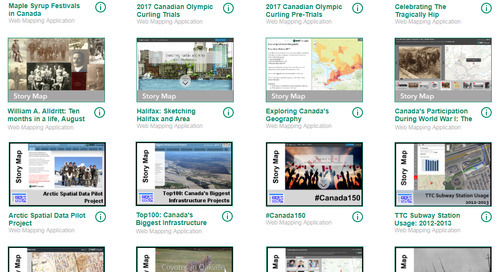 The basemaps were updated with content from many Canadian contributors. Five communities from across the country contributed updated imagery and another eight provided topographic basemap updates. 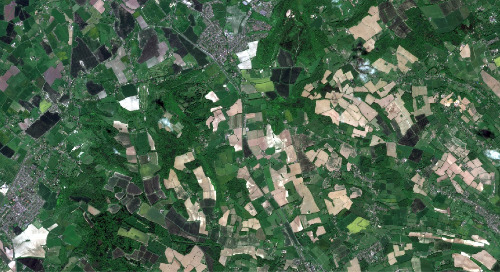 Land cover information is necessary for a wide range of environmental applications including climate impacts and adaption, emergency response and wildlife habitat. 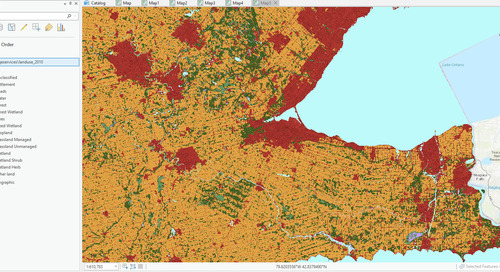 In support of the creation of Land cover data for Canada, a paper has been published that outlines a semi-automated classification approach to improve the accuracy and consistency of the new land cover map of Canada generated from Landsat satellite observations. 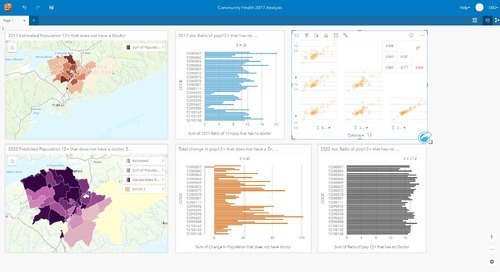 Opening data can be valuable for any organization and a growing number of private and public sector organizations now benefit from publishing and using open data. However, opening data might require a change in the culture of an organization. 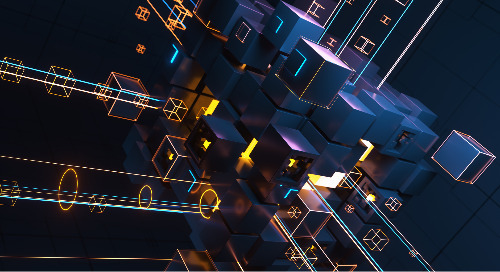 Most organizations are configured to protect their data resources, even when the benefits of openness outweigh the costs. The key to overcoming this resistance is clear: effective communication of the benefits that open data can bring. 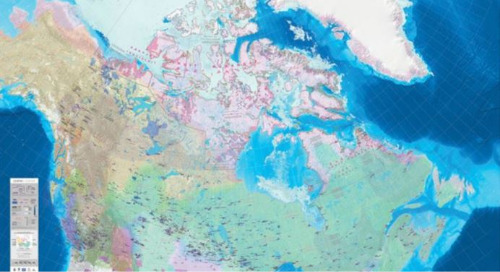 The ArcticDEM project stitched together a terrain model that governments, commercial entities, and the academic community could find useful for many applications. The recent ArcticDEM release consists of two products. One is a time-stamped, 2-meter resolution collection of overlapping DEMs of the Arctic, with each DEM having the date and time associated with it. The other is a 5-meter-resolution DEM product, which is not time stamped, of the entire region. The City of Saint John, NB has taken their first steps in joining the global and Canadian open data movement by developing an Open Data Policy and launching the pilot Open Data Portal. The objectives of the Open Data Portal are to: provide information to citizens; improve the City’s and region’s quality of life; and foster new community-based economic development opportunities. 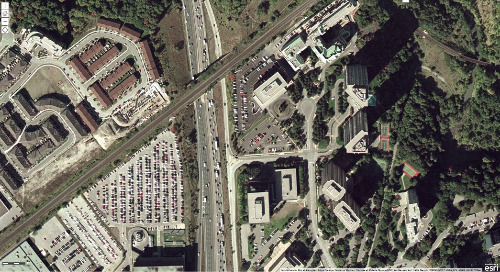 The Ministry of Transportation Ontario (MTO) recently felt the need to develop ArcGIS Online governance document. 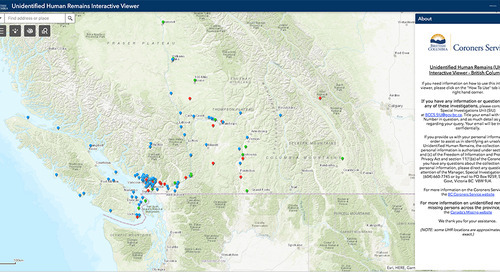 Their staff began using ArcGIS Online and they needed to manage users, understand cost and implement security along with enabling the creation of web maps and apps by end users. Until that point, the use of Software as a Service (SaaS) in the various Ontario Ministries wasn’t established enough. 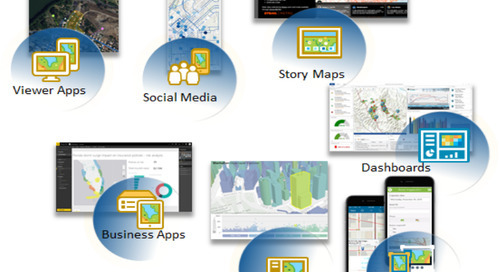 ArcGIS Pro 2.1, the next release of Esri’s flagship 64-bit desktop GIS application, is almost here. 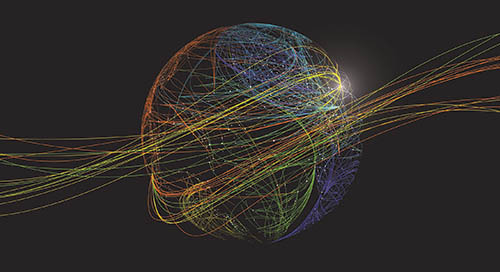 ArcGIS Pro 2.1 continues Esri’s mission to provide new and user-requested functionality, the latest innovations for working with 2D and 3D spatial data, tools for performing advanced analytics, and enhanced support across the ArcGIS platform. 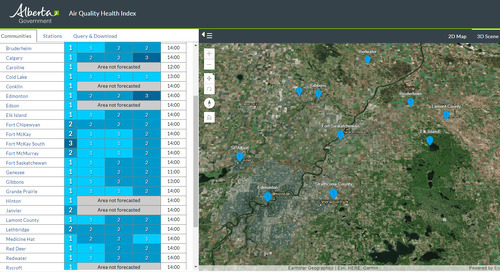 Operations Dashboard for ArcGIS is an app that monitors assets, events or activities for ‘at-a-glance’ decision making. 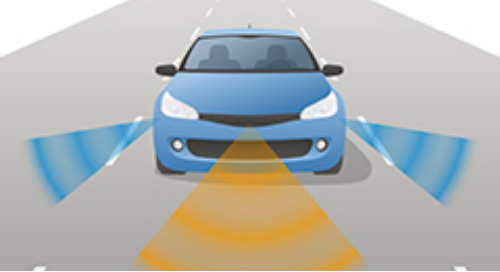 It provides key insights about your data on a single screen. The latest beta update now includes the ability to configure interactive dashboards.